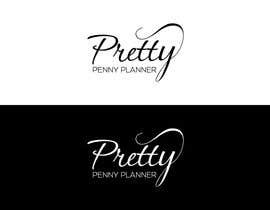 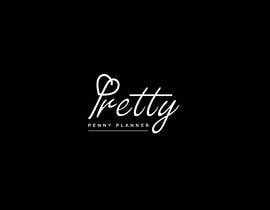 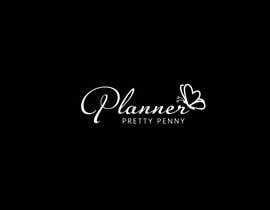 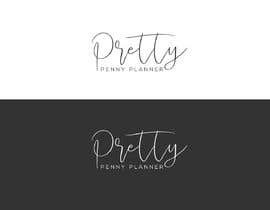 I am looking for a creative logo for my budget organizer brand called "pretty penny planner". 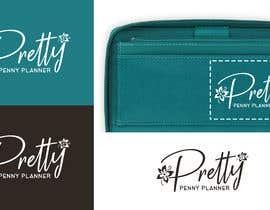 the product is a wallet style organizer that is used to carry budget envelopes. 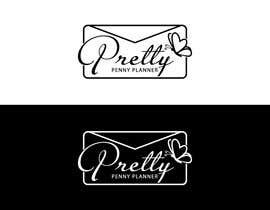 I think it would be cool to somehow incorporate an envelope into the logo or lettering but that may make it look too busy...I'm not sure. 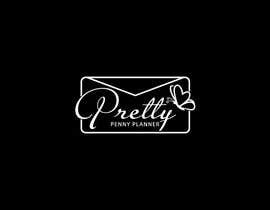 I am open to anything. 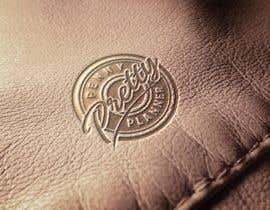 For those of you using butterflies it would be interesting if someone made the wings look like letter p’s subtly someone so we could use the icon independently and still associate it to our brand. 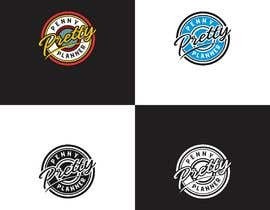 Guys some great designs. 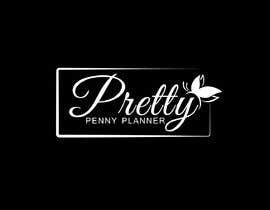 Still taking new entries! 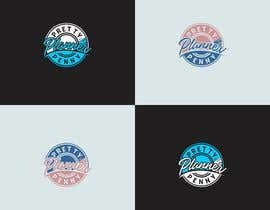 Will likely choose winner early. 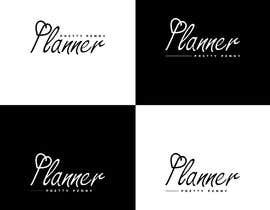 Open to any new ideas or concepts. 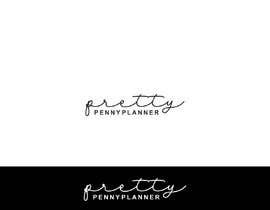 Again my product is budgeting and money related. 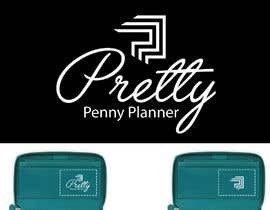 It’s a pocketbook organizer used for storing budget envelopes for mostly women. 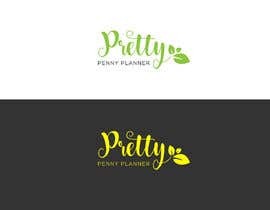 Any Feedback Or Suggestions Are Welcome And You Can Also Message Me Thanks.